40 Year Anniversary Article on M.O. by Walter Kolosky ! Does drumming keep you young? Rosie O'donald, Chaka Khan drum battle. Whatcha Thank about Dis Stuff? 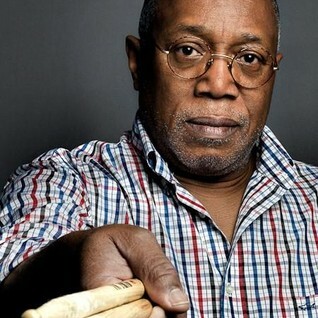 Billy Cobham online drum school !!!!!!!! 2011 Guitar Center Regional Finals Winner. Rare and D.L. 's favorite drummer... Pete's too! Real age Health tip: Lower your blood pressure.